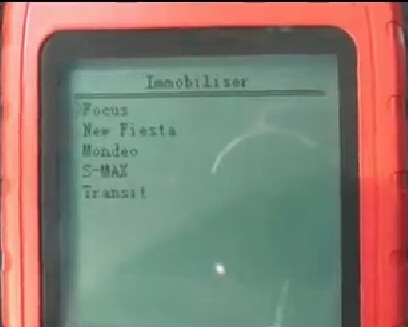 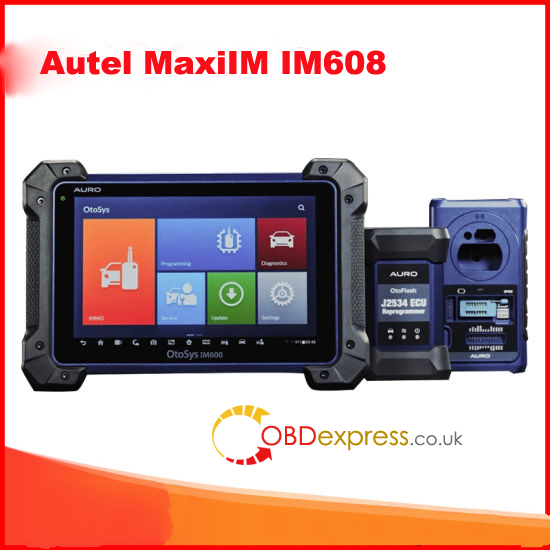 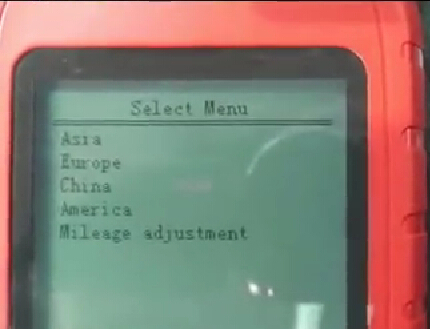 OBDSTAR X100 PRO auto key programmer Ford Immo software has upgraded to V30.11 which optimized old style Mondeo immo. 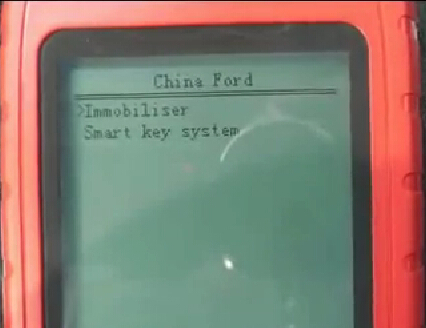 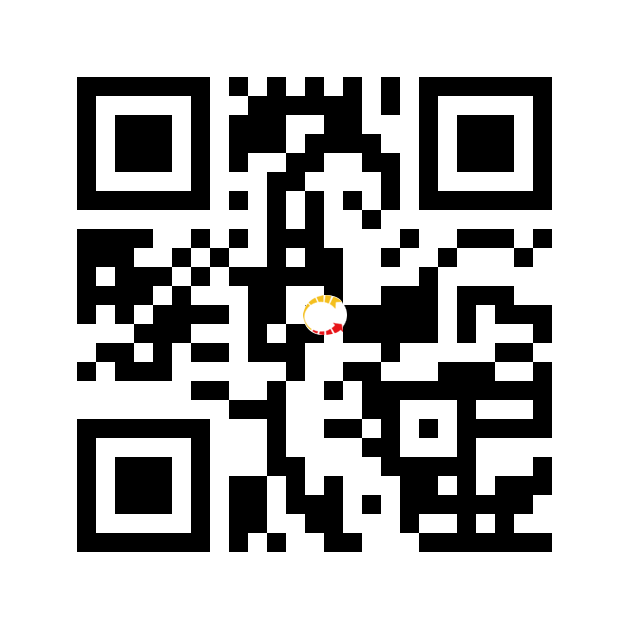 The new X-100 Pro is able to program Ford Focus, Mondo, Transit, New Fiesta, S-MAX etc key when all keys lost through immobilizer without pin code. 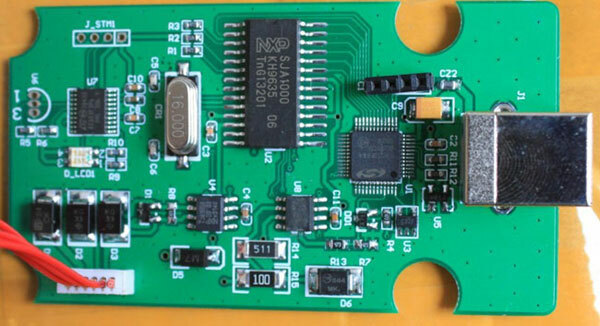 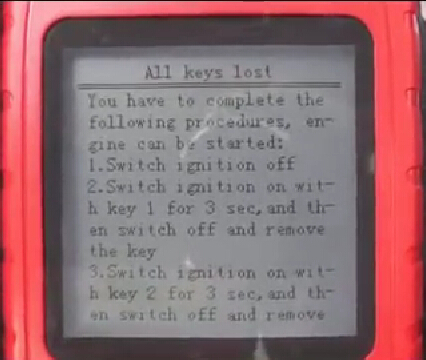 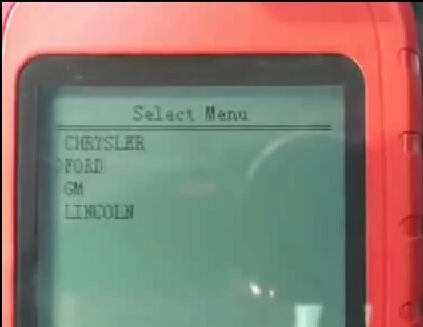 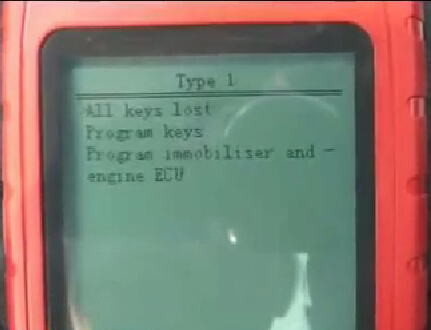 NOTE: Other Ford models key programming when all keys lost with OBDSTAR X100 pro performs the similar procedure.